We are thrilled that you have chosen to visit LNL RENO online. We hope our website helps you to know us better. 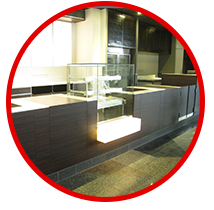 If you are considering a new or re-modeling your current Restaurant, Office, Residential (TV Cabinet, Kitchen Cabinet and Wardrobe), contact us or visit us at our showrooms to arrange an appointment for a FREE design consultation. Our experienced, yet friendly designers will work with you throughout the design or re-modeling process to help you select the best combination of styles, colors and finishes for your budget and taste. 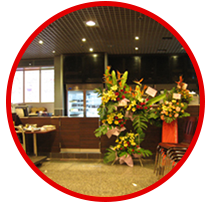 LNL RENO is a private company categorized under Chong San Trading which more than over 30 years’ experience. 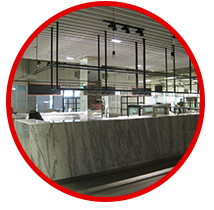 Owing to the company expanded and the growth of business contact and acquired experiences, LNL RENO was established in the year 2009 by Lee's brother. LNL RENO is a family building company. As second generation builders, we have become a multifaceted team of professionals, with each member expert in their respective discipline. 1. 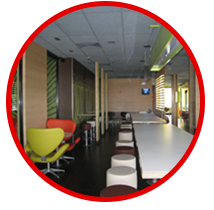 Successful renovations require creative leadership and a coordinated, experienced team – one that understands and considers every aspect of the repositioning process. 2. Based upon the clients’ need, we can provide any of our specialties as a stand-alone service or combine them as a tailored solution.